February 6, 2015 Hawaii House Minority Representative Gene Ward Ph.D.
Koko Head is known for the grueling hike to the top. But there’s an attraction inside the crater that’s been around a lot longer, and a state lawmaker believes its days could be numbered. Ward worries all the new rules will deter potential operators, and that the city may be trying to end the operation for good. 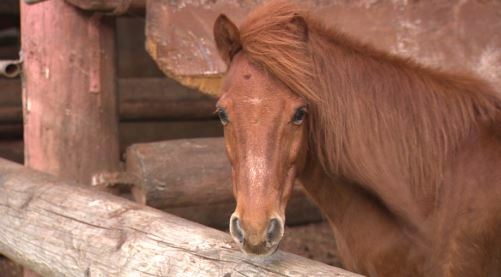 Lynn Heirakuji, who learned to ride at the stables, said it would be a shame if it ended. The city said it is looking to sign another five-year contract, but the solicitation for vendors explicitly says the parks director has the right to turn down any and all bids. The city will be accepting bids until next week Friday. 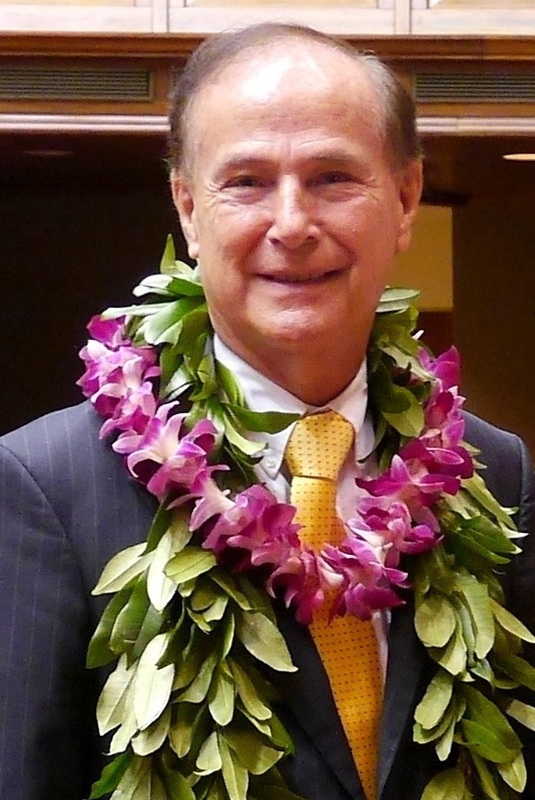 Representative Gene Ward (R-Hawaii Kai – Kalama Valley) introduced HB 1495 legislation to increase voter turnout in the state of Hawaii, which in the last election was the lowest in the nation. • Voting is a civic duty comparable to other mandatory duties citizens performed by citizens e.g. taxation, compulsory education, jury duty, the military draft, etc. • The voter isn’t actually compelled to vote for anyone because voting is by secret ballot. • Resources must be allocated to determine whether those who failed to vote have “valid and sufficient” reasons.